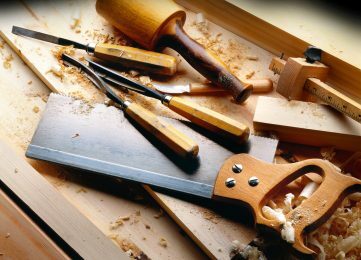 Skills Provision, in partnership with a New Zealand based agency, is seeking to recruit Carpenters and Joiners for positions across New Zealand. Talented craftsmen are needed as the country is undergoing a construction industry boom. Positions are changing week by week along with the breath-taking locations available. Please note these positions do require individuals to submit a variety of paperwork and qualifications so if you are looking for an ‘instant’ position this may not be for you.